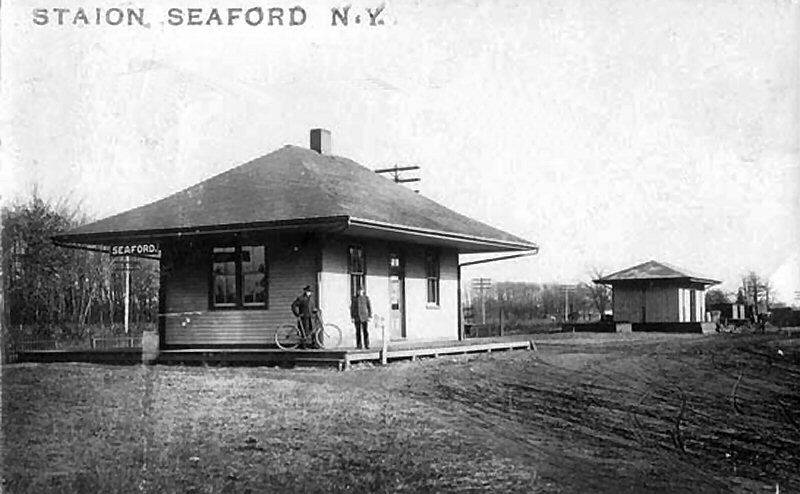 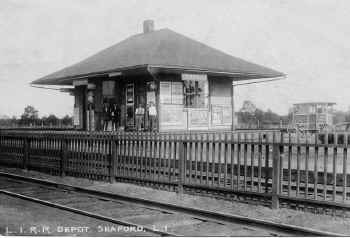 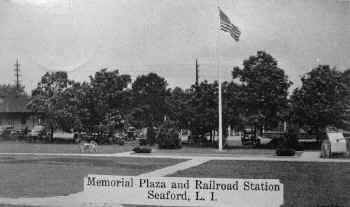 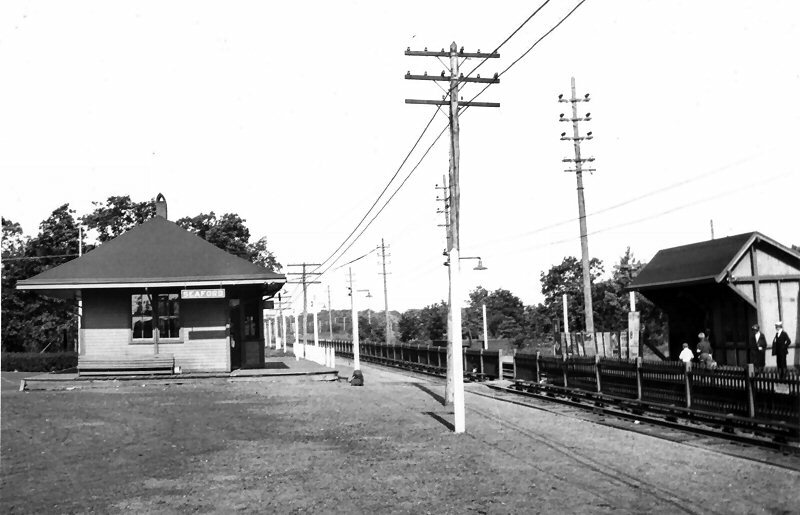 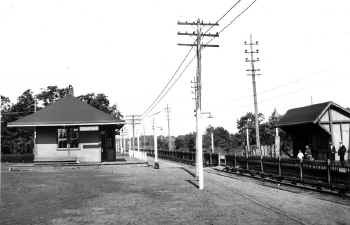 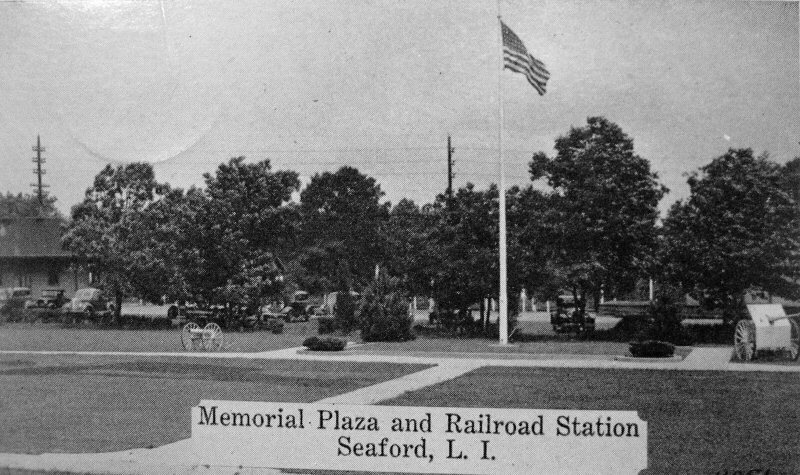 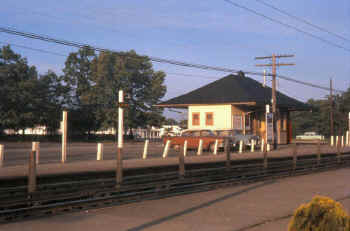 SEAFORD STATION: OPENED: 5/26/1899, RAZED: 4/15/66 (Robt. 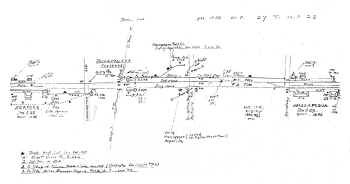 Emery data) WITH GRADE CROSSING ELIMINATION. 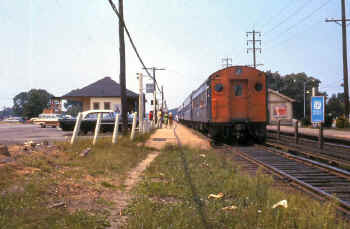 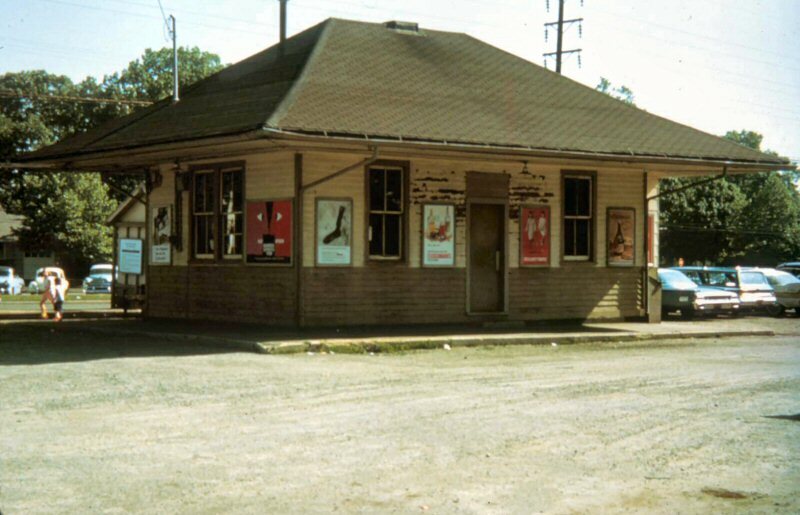 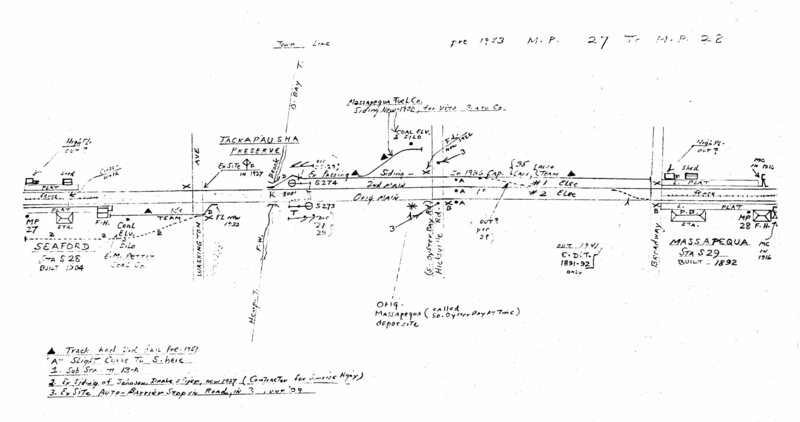 TEMPORARY STATION ACCOUNT OF GRADE CROSSING ELIMINATION IN SVC: 8/24/66. OUT OF SVC: 10/22/68 AND RAZED. 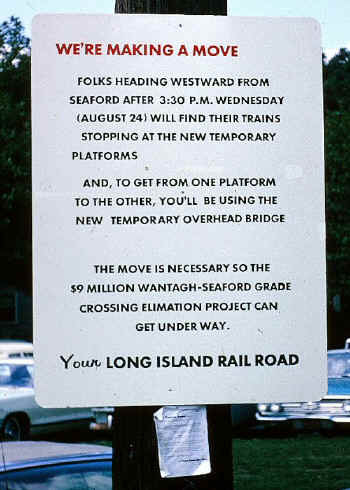 ELEVATED STRUCTURE IN SVC: 10/22/68. TRACK LEVEL WAITING ROOMS, PLATFORMS REMOVED AND REPLACED: MAR./APR., 2008.